I’ve been waiting for the Kale season to kick in for a long time now. In Sweden Kale is popular during the Holidays, that means that EVERY grocery store carries Kale this time of year, and they usually have organic kale too. So It’s an understatement to say that I’m overdosing on Kale these days. I’m basically starting my day with a Kales smoothie and ending it with Kale chips from the dehydrator. Here is the recipe of my morning smoothie. 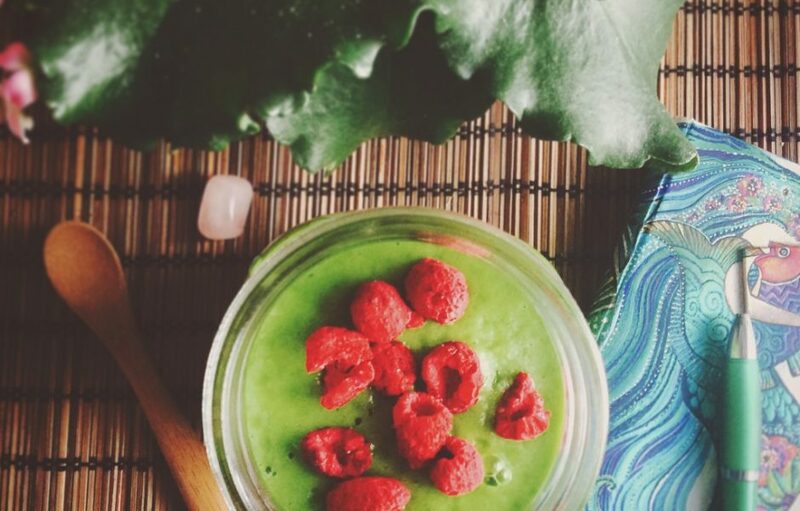 Mix everything together in a high speed blender and use some berries as a topping. 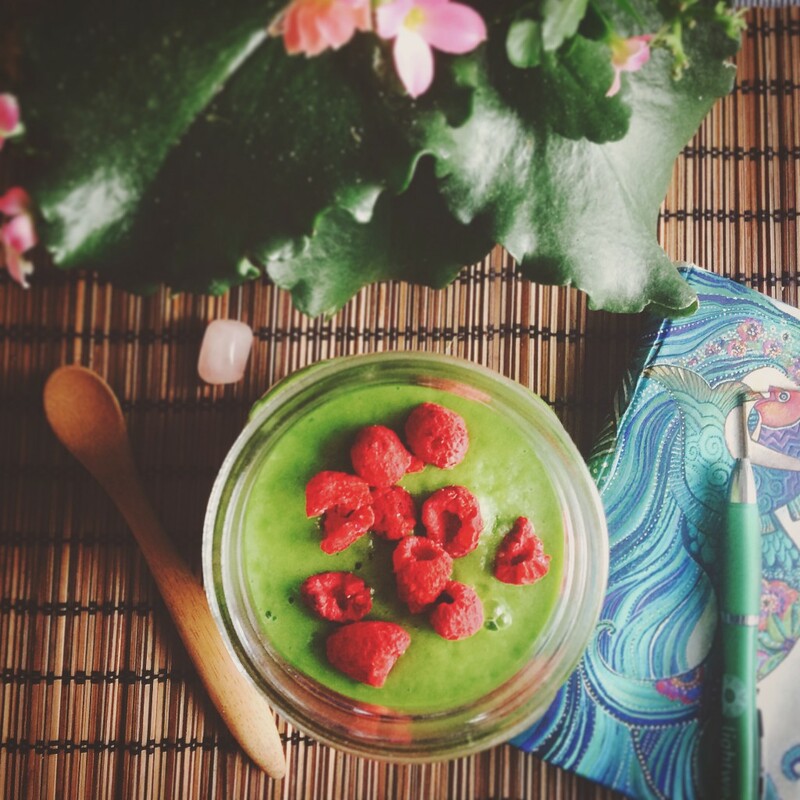 Enjoy this delicious green smoothie in the morning and you will fell like you have energy to move mountains. I wish you a healthy and happy day!